Minimalism has been slowly taking over the modern UI design from operating systems to applications. It’s also necessary in many cases because software today has become quite complex. Therefore, it becomes necessary for the developers to make sure that the end user has no problems navigating through it. A minimal design simply makes sure the user has easy access to the most used parts of an app, while everything else sits out of the way. On Android, people have even been customizing their home screens to give it a minimal look. 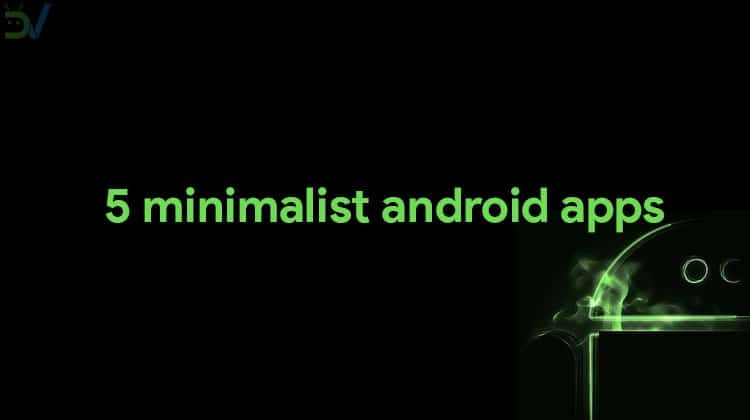 If you’re one of those minimalists, you might just love these minimalist Android apps. 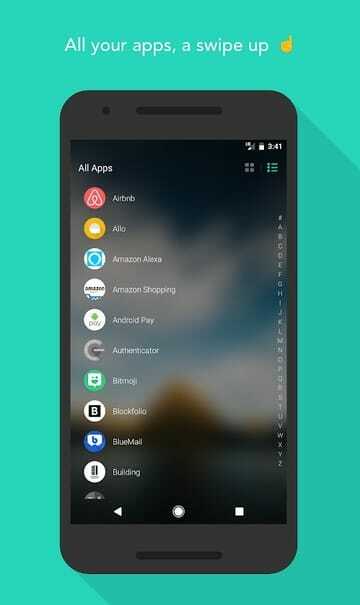 Let’s start off with something you’ll end up using the most, your app launcher. If you need a simple launcher that just works Evie is a pretty good choice. Swipe up to get to the app drawer, swipe down to search for apps and there’s just that. No Google Now integration or anything fancy. Evie may be simple, but it still is pretty customizable. 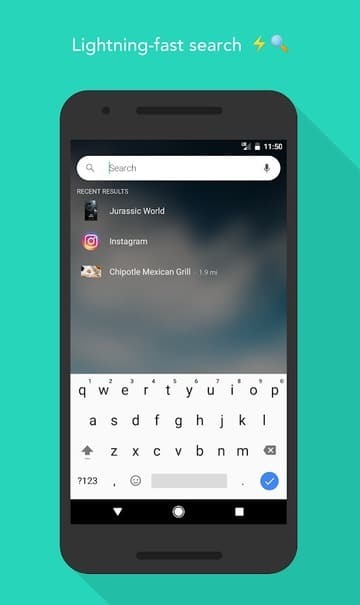 The search function, for instance, allows you to search for apps and contacts list, and even look up information on restaurants, movies, TV shows and more. There is even gesture support. The dock is disabled by default on this one. 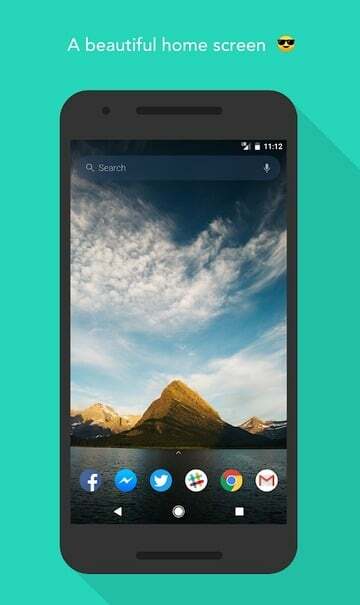 Read more about Evie Launcher here. Kiwi is open-sourced and free to install and use. 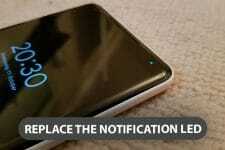 It excels in many areas compared to Google Chrome. It is faster, based on the latest Chromium code with a refreshing UI, and it even allows background playback on YouTube. 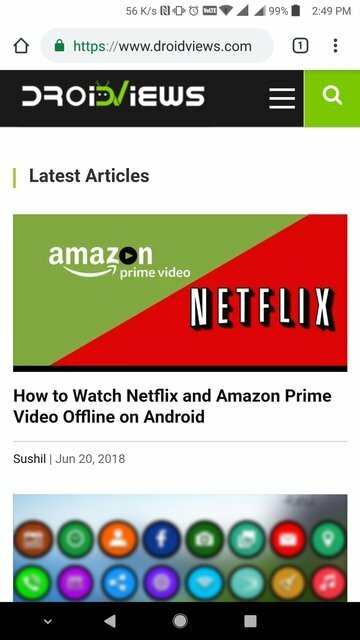 If you don’t care about sync, Kiwi is the browser to switch to if you still want the best Chrome experience. And it also has a dark mode by the way. Other features include ad-blocker, pop-up blocker, notification blocker, crypto jacking blocker, and parallel downloads. 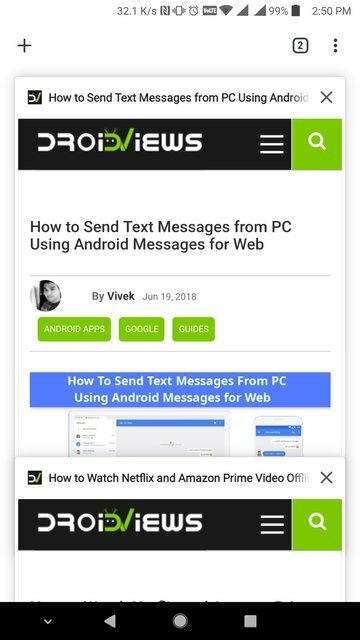 If you want a minimalist web browser for Android, try Kiwi Browser. When it comes to minimalist design, no other music player probably goes as minimalist as HQ Music Player. As you can see above, the Now playing screen simply displays the name of the current track, a small shuffle and a similar repeat button and a play/pause button with a circle that shows the current track progress. 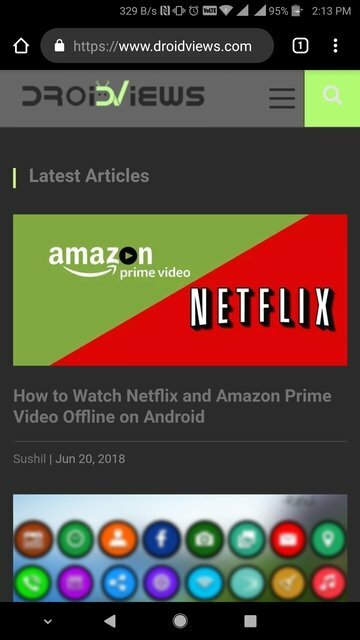 The app even hides your device’s status and navigation bars for a completely minimal look. Everything not visible on the screen can be accessed via gestures. Swiping down will give you information about the current track. Similarly, Swiping up will bring up your library and rotating using two fingers will allow you to seek forward or backward. You can pinch to zoom to increase the volume or zoom out to decrease it. That’s pretty much all that this minimalist music player can do. If you’re looking for features such as an equalizer, or anything else, you’ll be disappointed. Overdrop is a new weather app launched only a few months ago. It takes a minimalist approach to deliver weather information but it’s not just basic like HQ Music Player. Instead, Overdrop provides you with all the details you may need including hourly and weekly forecasts. It’s the way in which it presents you that information that makes the app a joy to use. There are also a total of 5 themes you can choose from including light and dark themes. The app also packs in a variety of widgets to go with your home screen. Google was quite late to the scene with this app but at least it looks pretty, depending on how you see the use of white backgrounds in apps. Regardless of your love or hate for white backgrounds, Google Tasks is probably the most minimalist task apps you’ll find. 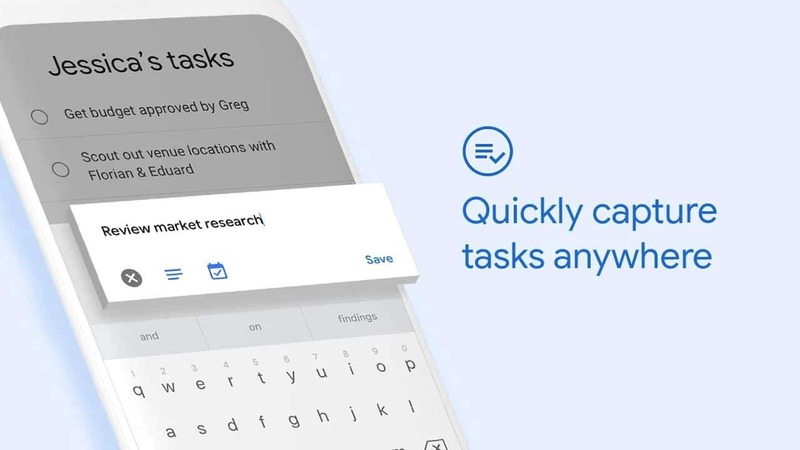 And it comes with the ability to sync your tasks between devices without even requiring a sign in since you’re already signed in using Google on your Android. 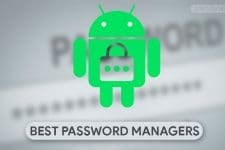 It also offers the advantage of seamless integration with other Google products which you most probably use as well.